Be free from the cold, standstill chains of your workplace, and hop in a car because it’s the dang weekend. 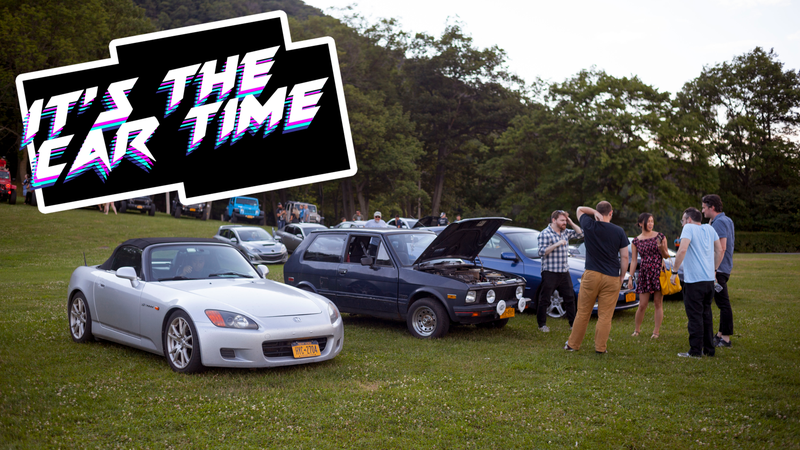 Meanwhile, we’ve been soliciting your Instagram posts and telling you to use the #DriveFreeOrDie hashtag, and now we’re going to drive toward the sunset of freedom with some posts, including asbestos, Cuba, a lot of Europe, and a dynasty of Miatas. Look at those innocent eyes. What beautiful, guilt-free van eyes. Thank you to everyone who participated! Again, it’s not a competition, nor a beauty contest. We just want to see the cars. Go ahead and show these folks your love and support, and follow Jalopnik on Instagram if you haven’t already. See you next week!